The advice in this post by Chris McMullen is priceless for anyone with a WordPress blog (or any type of blog really). Thank you, Chris! I first began blogging actively on WordPress in December, 2012. 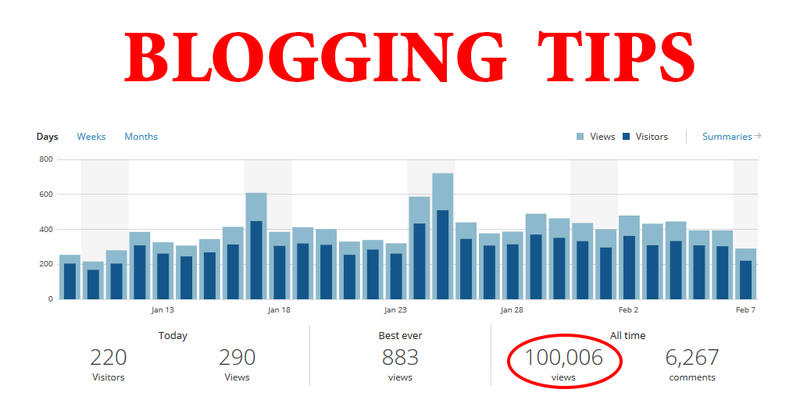 Only a little over 2 years, and my blog has reached 100,000 views and nearly 4,000 followers. My blog averages over 400 views per day presently, and the viewing frequency steadily accelerates. If I can do it, you can, too. I believe it. In fact, I’m sharing my blogging ‘secrets’ today to help you do the same. It’s not just me. I meet many other WordPress bloggers with many more views and followers than I have. If you’re not there yet, don’t worry. You can get there, too. Great info! I need to step up my hits. Thanks for sharing! Thanks, K.J. I’ll check it out. No, I haven’t met Chris yet. I need more hours in the day and night! I work at night, too, when I can. Promotion is harder work than writing and editing. I agree, promotion is a full-time job! I’m going to be setting up a “Resources” tab on my blog. I’ll be sure to include a link to your site.